Sandy Dugger, who has been serving as interim Chief Executive Officer of Banner Lassen Medical Center since February and as a Banner employee for nearly 30 years, has accepted the position as permanent CEO of Banner Lassen, effective immediately. 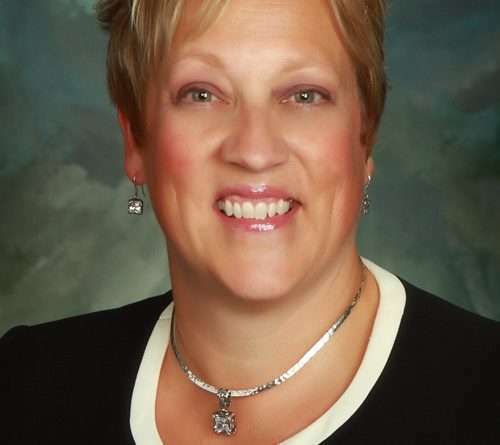 She succeeds former CEO Cathy Harshbarger, who resigned April 2 for personal reasons. Hoyt Skabelund, Division CEO – Rurals at Banner Health, said Dugger understands the unique challenges and opportunities that come with operating a critical access hospital like Banner Lassen, having served in Banner’s rural markets her entire career, including the last two as chief operating officer at two of Banner’s three Wyoming hospitals. “For these reasons and others, I’m convinced that Sandy is ideally qualified to help ensure the continued growth and success of Banner Lassen,” he said. 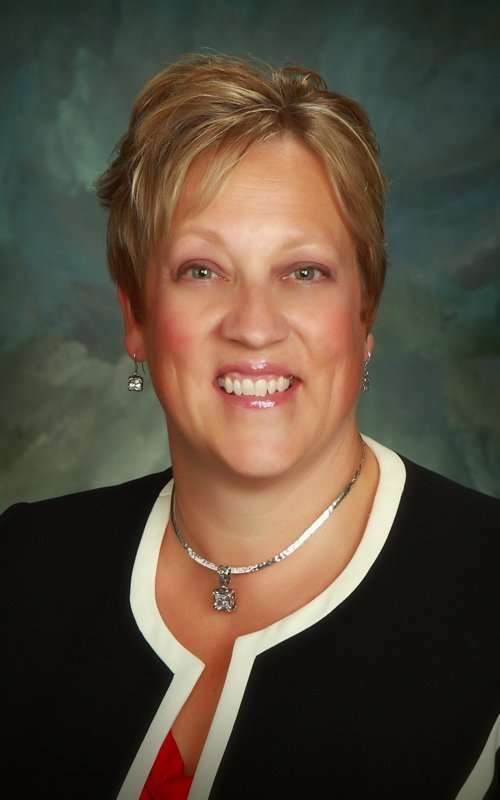 As part of Dugger’s transition into the CEO role at Banner Lassen, she will be immediately relinquishing her role as chief operating officer at Torrington Community Hospital and Platte County Memorial Hospital in south Wyoming. Banner Lassen Medical Center in Susanville opened in 1883 as Lassen County Hospital. It is a part of Banner Health, a nonprofit health care system with 28 hospitals in six states. Banner Lassen offers obstetrics, general surgery, inpatient and outpatient diagnostics, rehabilitation services and emergency care. For more information, visit BannerHealth.com/Lassen or on Facebook at BannerLassenMedicalCenter.